Lava field spreading on an enormous area of 565 km2 is a descendant of Laki eruption (1783-1784). 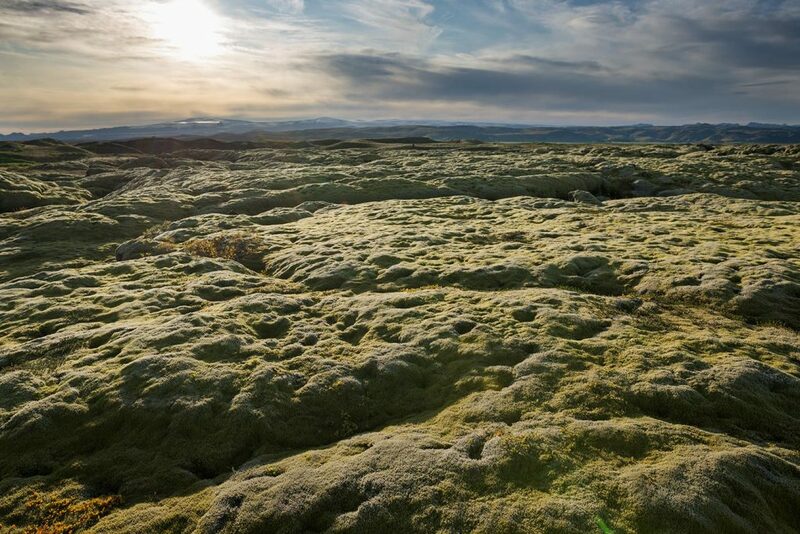 Covered with a moss, it creates a typical panorama of Icelandic nature. Eldhraun lava field is all around the road nr. 204 close to the town of Kirkjubæjarklaustur. GPS coordinates of Eldhraun: 63.676944, -18.140833 Take me there!